Why Is CBS Filling Supergirl With Superman Characters? Yesterday, casting descriptions for the two leads in Supergirl were released. The details not only gave us an idea of what type of actresses the showrunners are looking for, but what we can expect from Kara Zor-El and her adopted sister Alexandra in the series. Today, more characters have been announced for the next DC TV entry, and in a strange move, all of them are supporting characters of her Kara’s cousin Kal-El, who most of us know better as Superman. 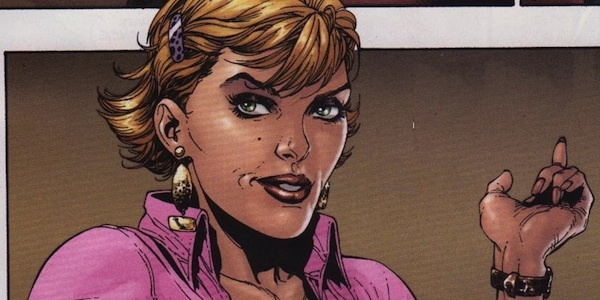 Starting off is Cat Grant, the head of the media conglomerate CatCo who is described as a “J.Lo by way of Anna Wintour.” Kara will be working as her personal assistant when she’s not out helping people as Supergirl. The show is looking for females in their 40s for the role, and are open to any ethnicities. 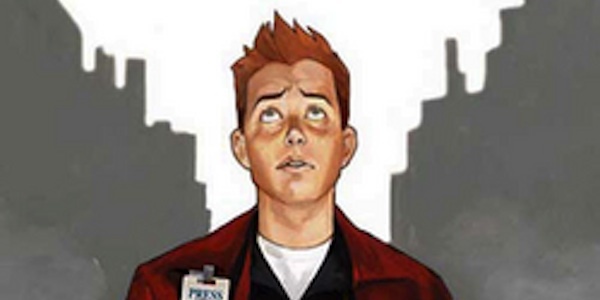 In the comics, Cat is a gossip columnist for The Daily Planet who frequently interacts with Clark Kent and Lois Lane. Third is Winslow “Wynn” Schott, a “twentysomething” tech expert/“Comic-Con stalwart” who is a programmer at CatCo. He will have a crush on his next door neighbor Kara, and isn’t aware of her special abilities. 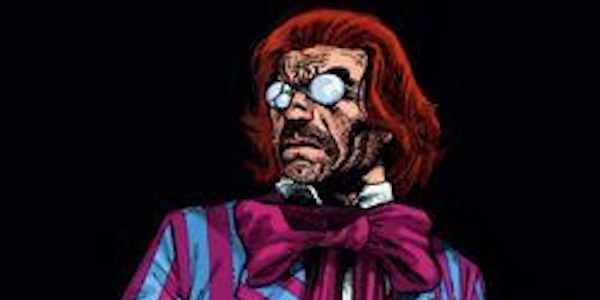 In the comics, Scott is the civilian identity of supervillain Toyman, a genius inventor who uses dangerous toys to commit crimes. Finally, there’s Hank Henshaw, the head of the DEO (Department of Extra-Normal Operations). As a CIA agent he developed an obsession for extraterrestrials, and now in his 40s, he wonders if Supergirl’s arrival will “pose a threat to mankind.” In the comics, Henshaw is an astronaut whose exposure to radiation during a mission leads to him becoming the Cyborg-Superman. TV Line reported the information, and it sounds like CBS is going some unusual routes with adapting these characters. It’s interesting that the show has decided to add all these Superman characters to the main cast of Supergirl. 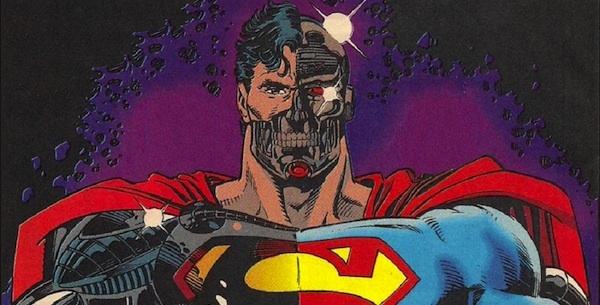 Granted, Kara falls under the Superman property, so it is to be expected that villains and allies to the Man of Steel would appear at some point. That being said, one would think that the writers would pick a few supporting characters from her decades-long history to be part of the main cast, or at least invent some original characters. Aside from her sister Alexandra, all these characters are known for their relationship with Superman, not Supergirl. Regardless, it sounds like we’ll be getting radically different interpretations of these characters compared to their comic book incarnations. Instead of being a reporter, Cat is a media mogul. Instead of being a “pal,” Jimmy will be a love interest. As for Scott and Henshaw, if they do take villainous turns, it will be the Girl of Steel’s presence that leads them to the dark side rather than her famous cousin.